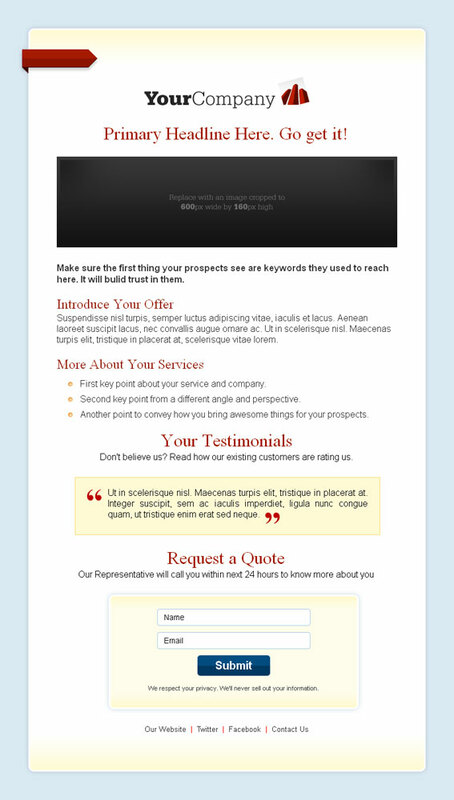 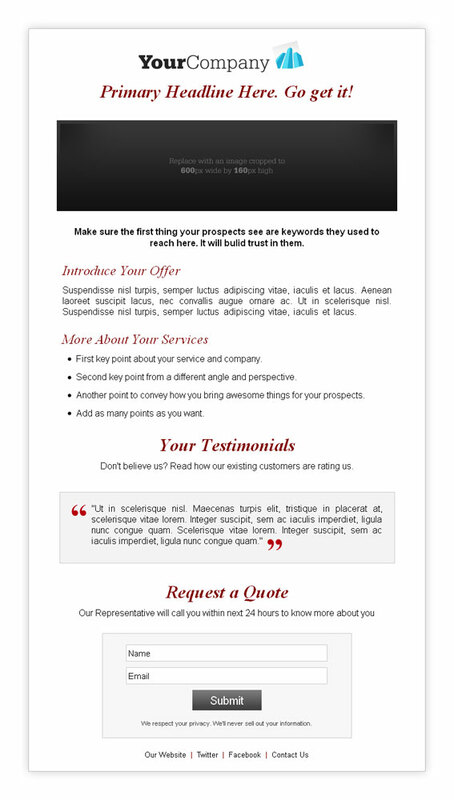 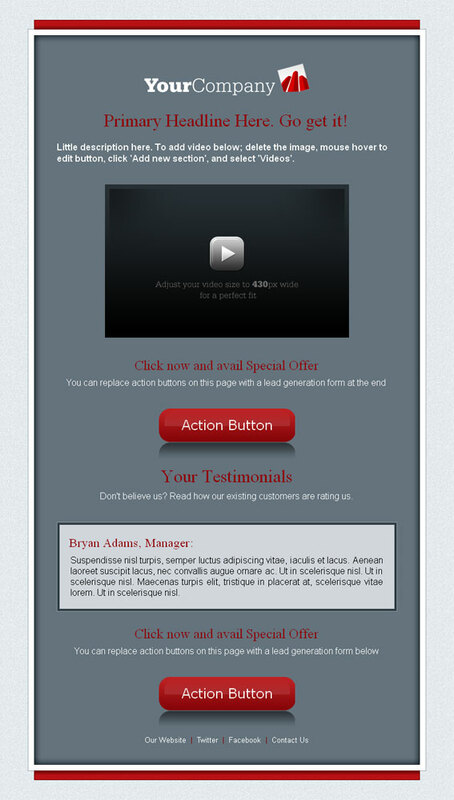 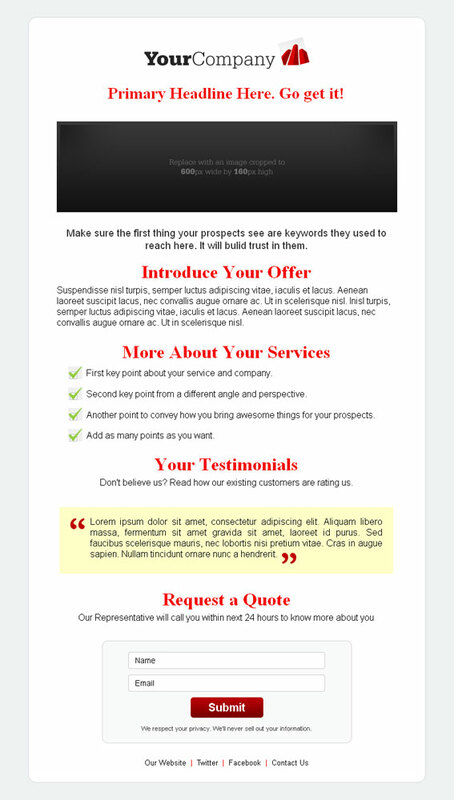 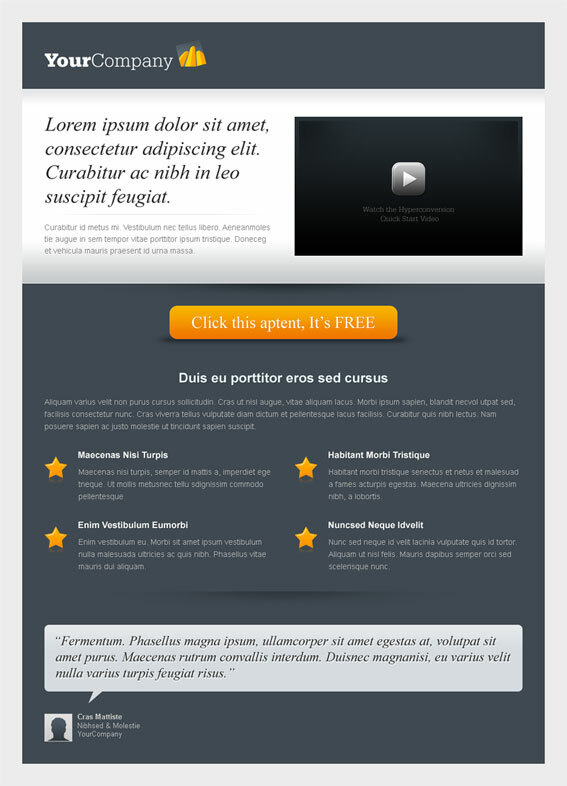 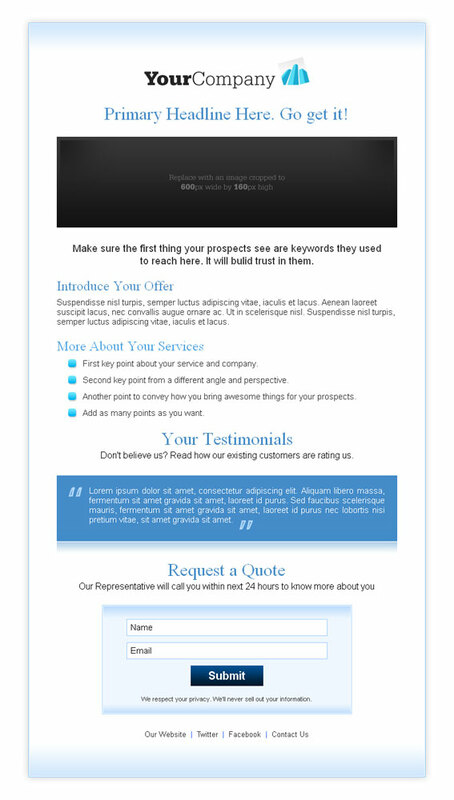 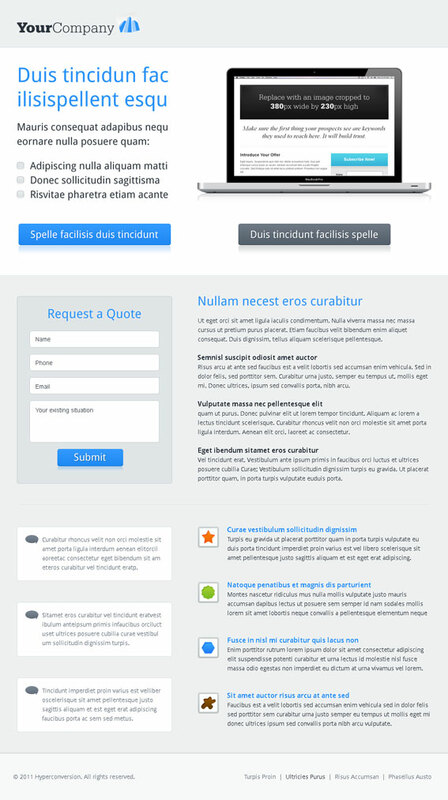 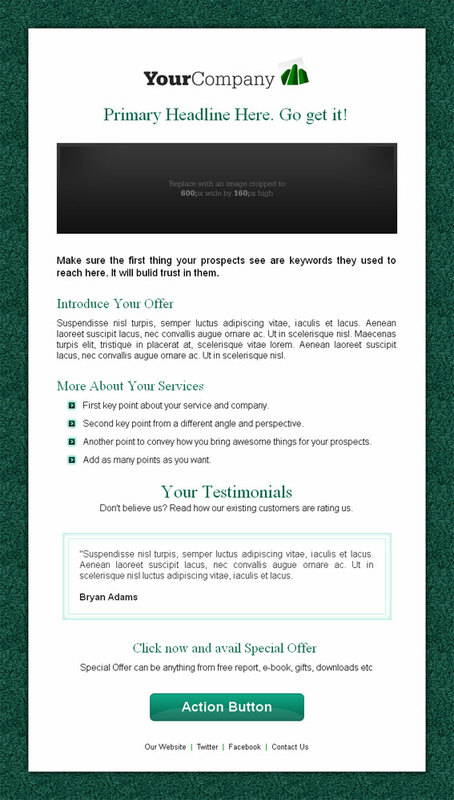 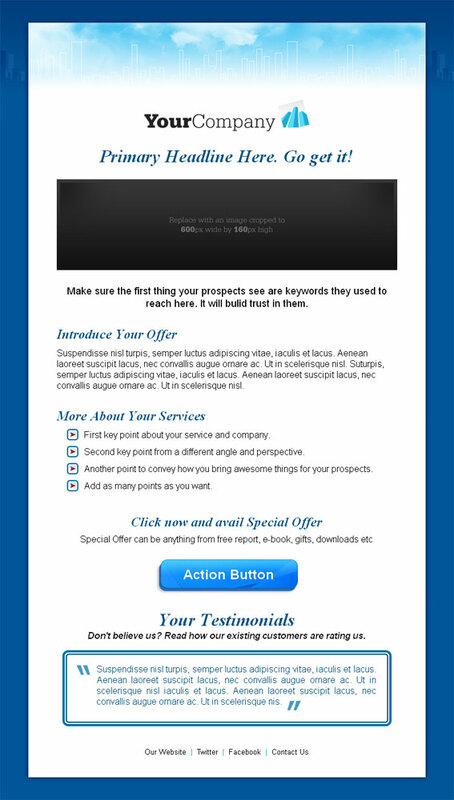 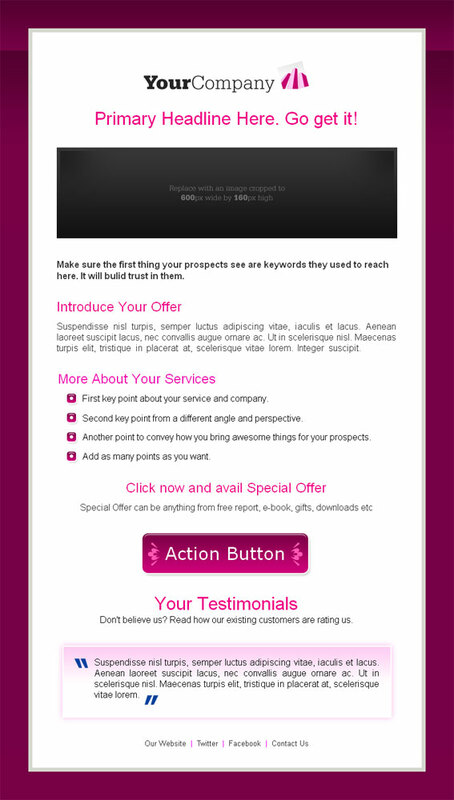 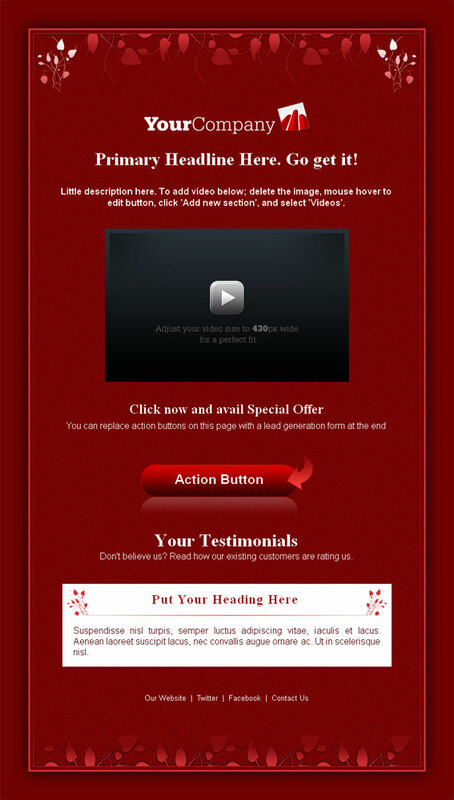 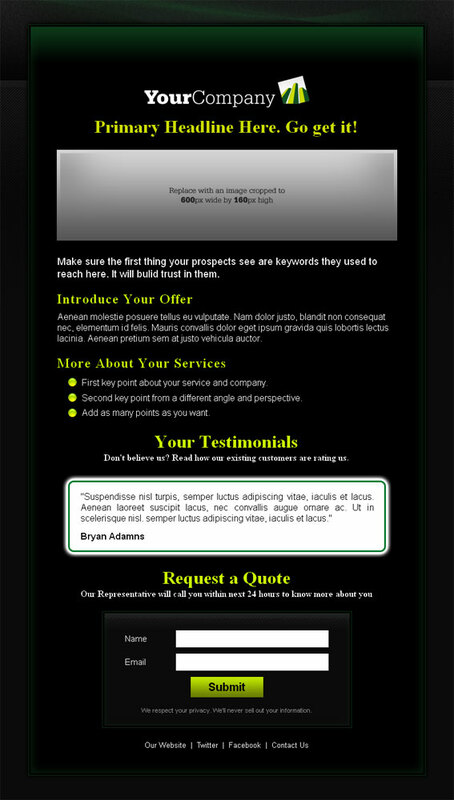 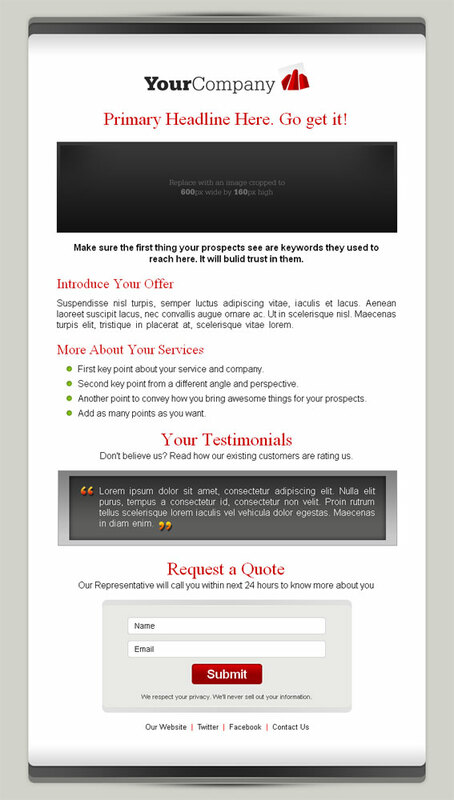 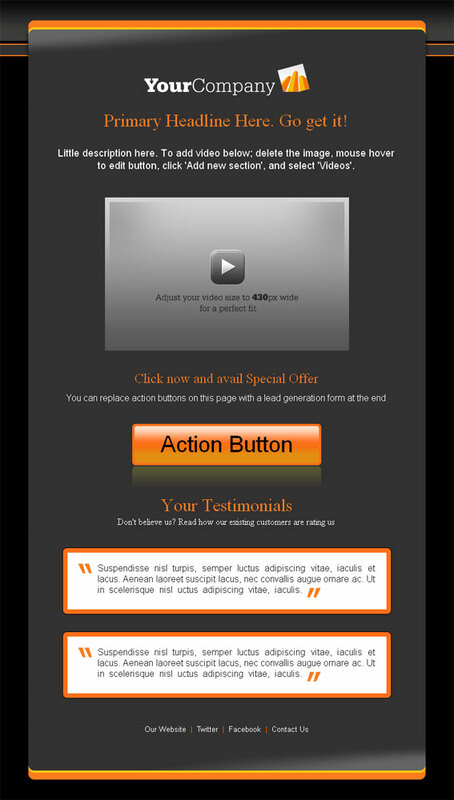 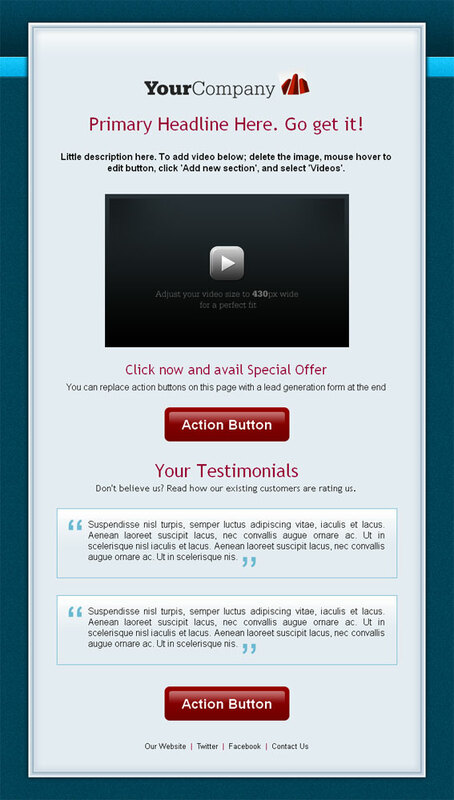 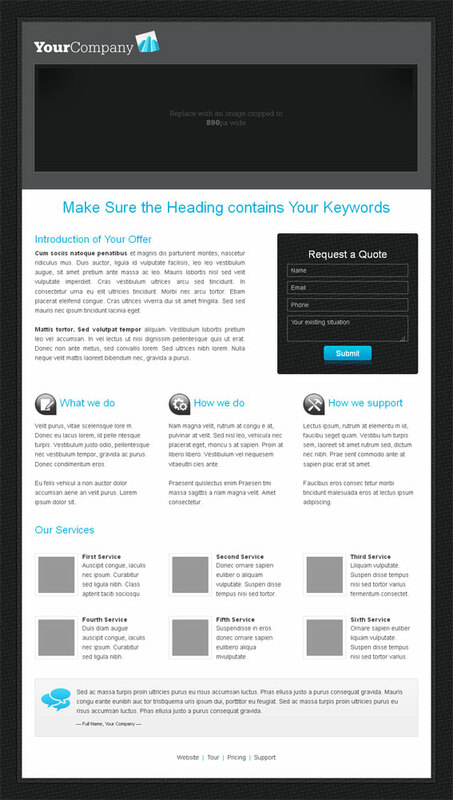 Create Professional Landing Pages with a few clicks. 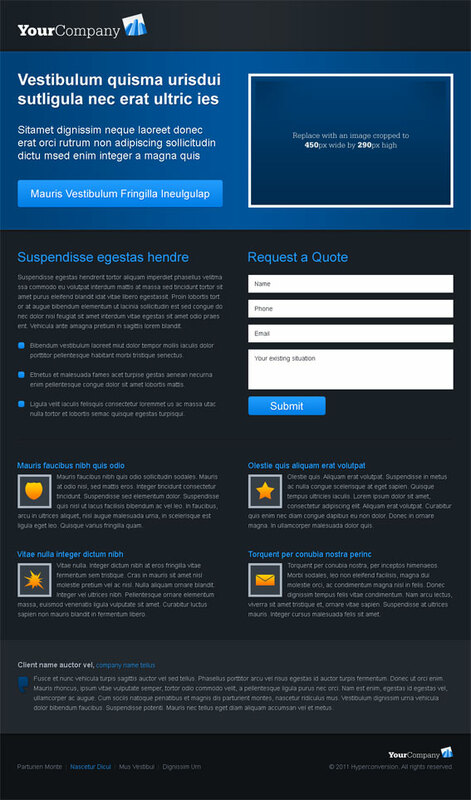 No Developer or Designer required! 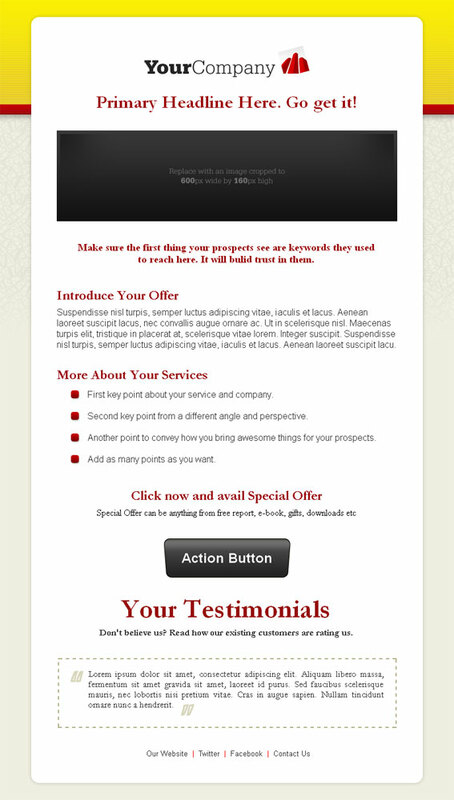 Effort-free testing stops reliance on guessing game. 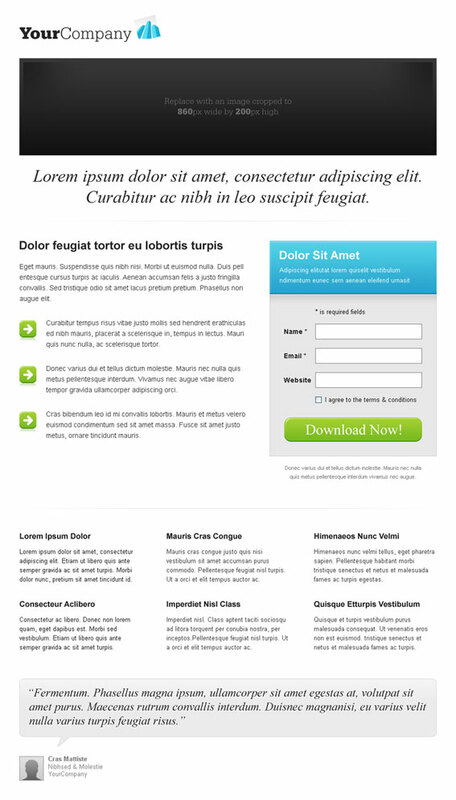 You get solid ground for every page backed with figures.